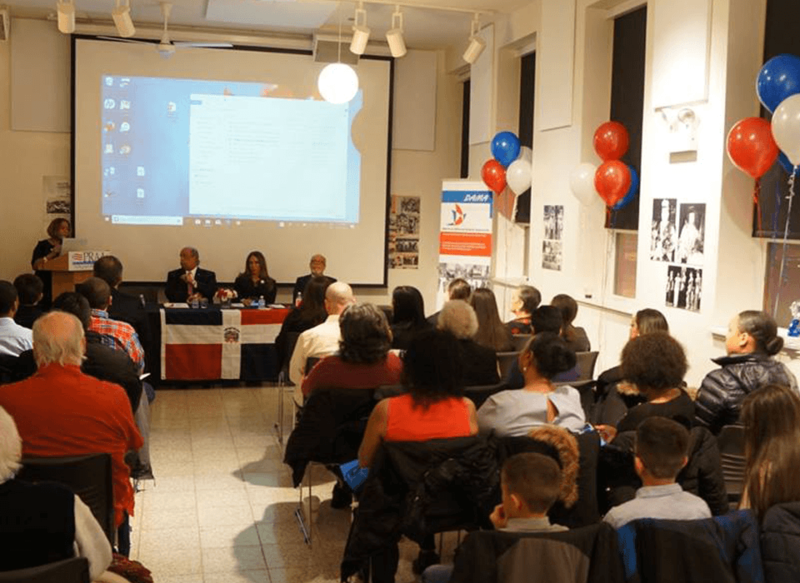 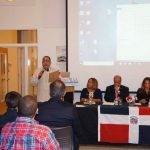 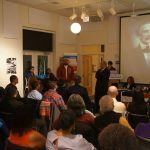 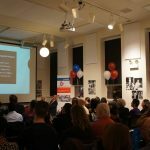 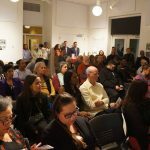 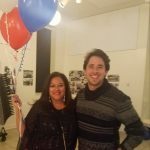 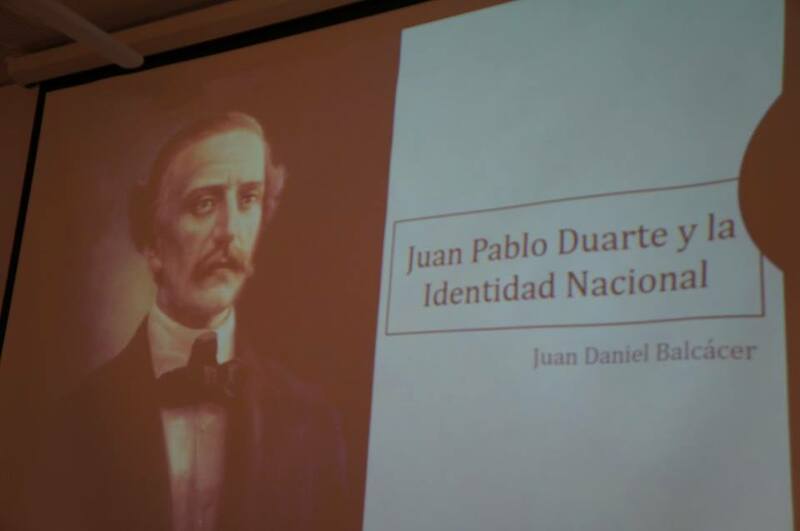 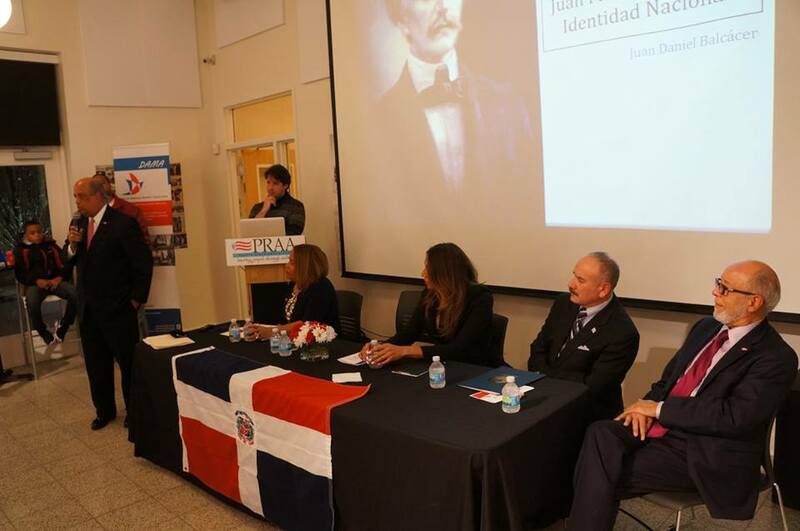 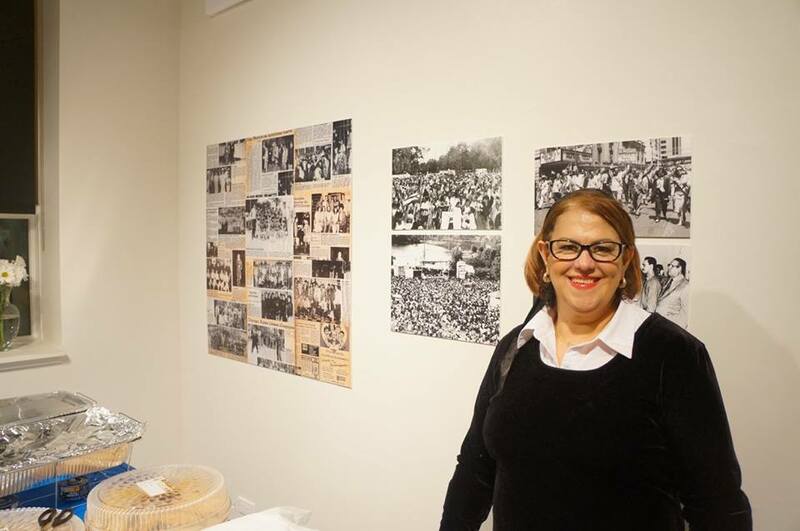 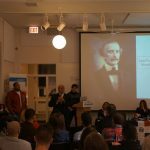 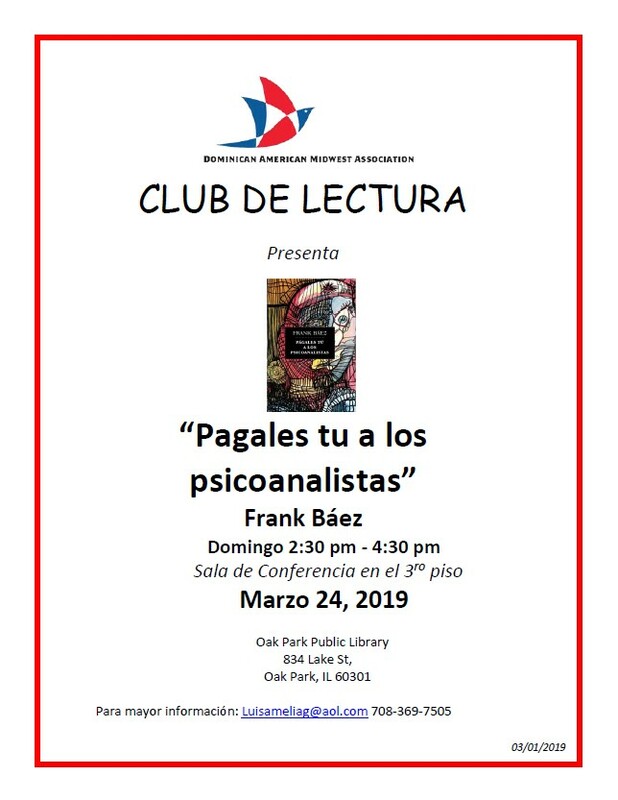 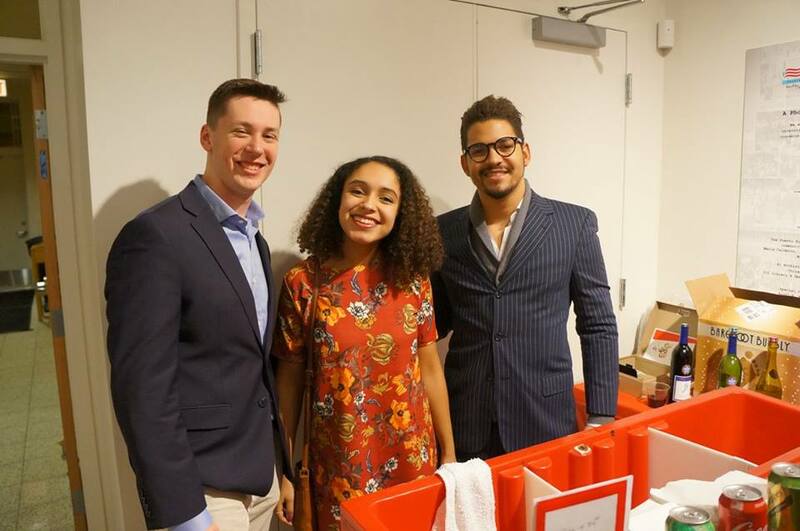 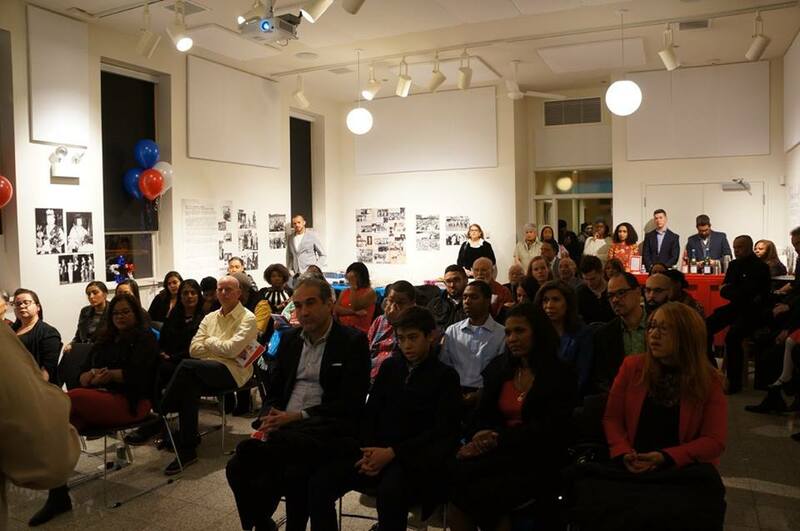 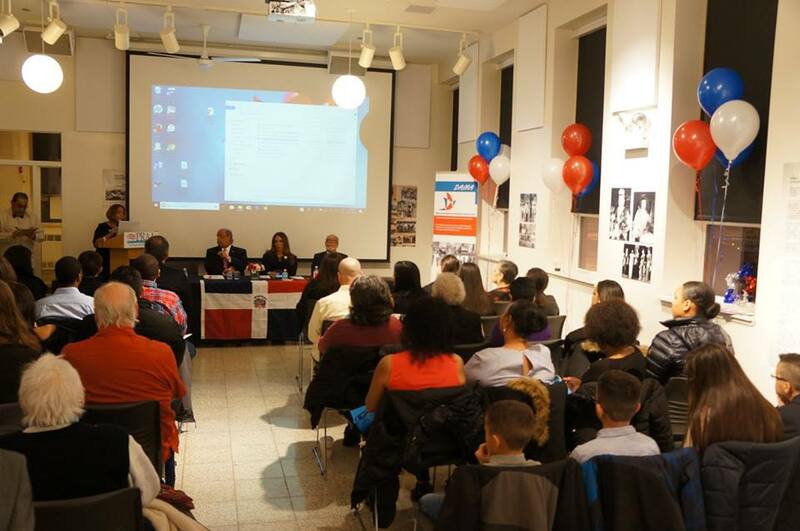 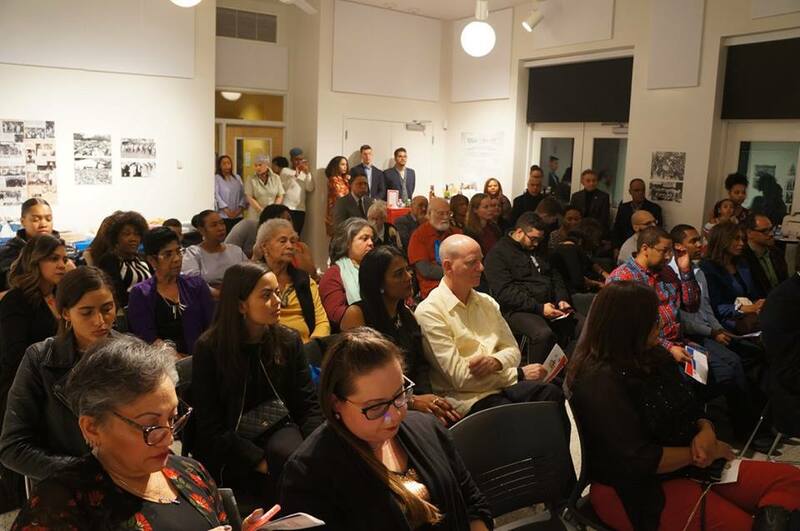 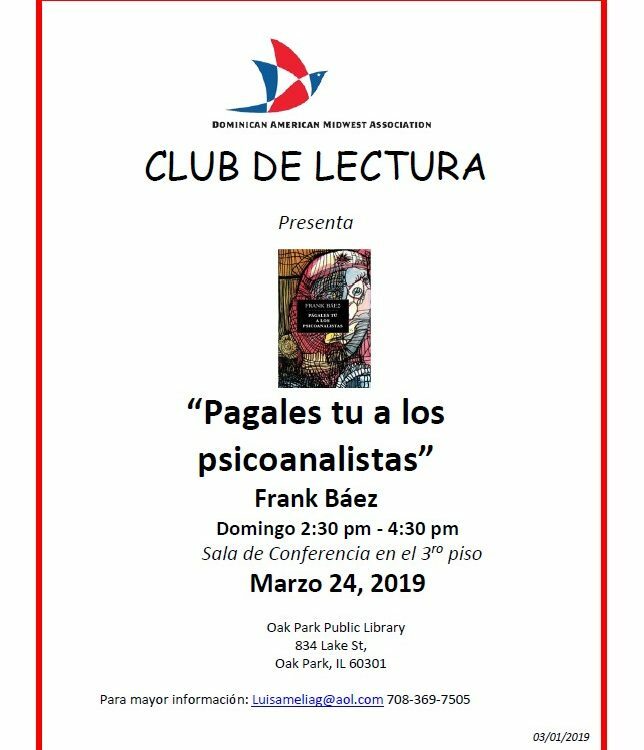 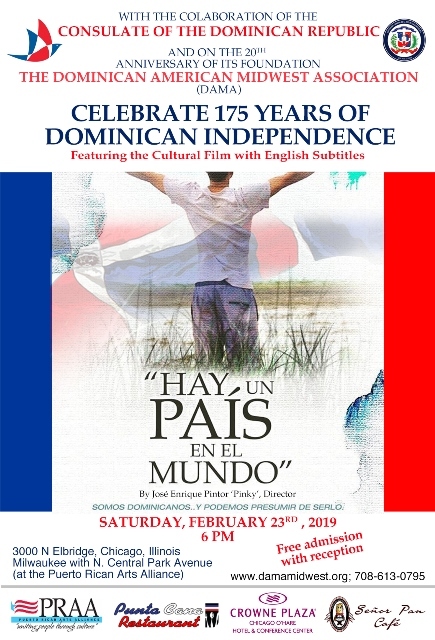 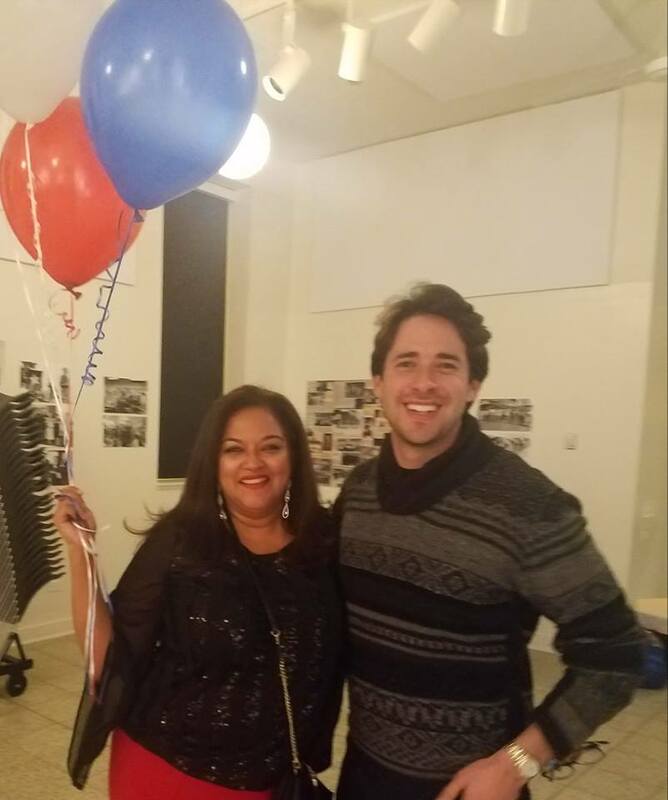 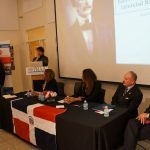 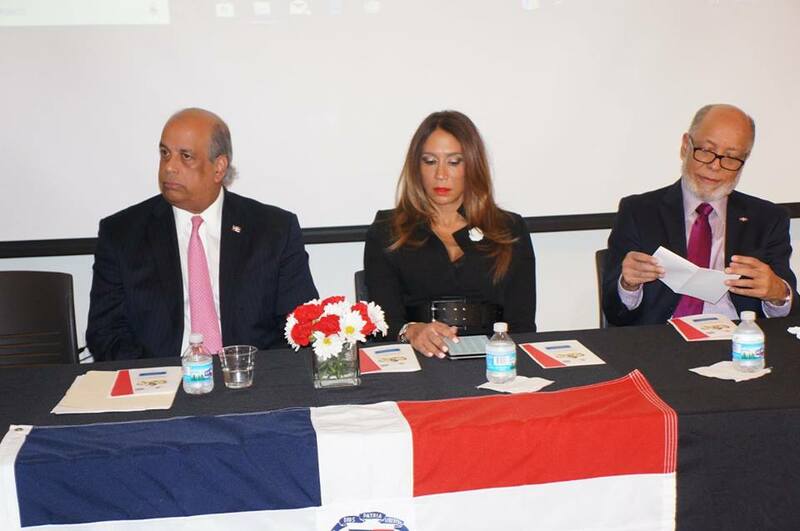 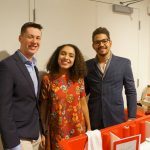 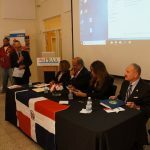 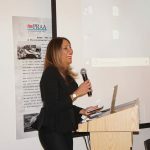 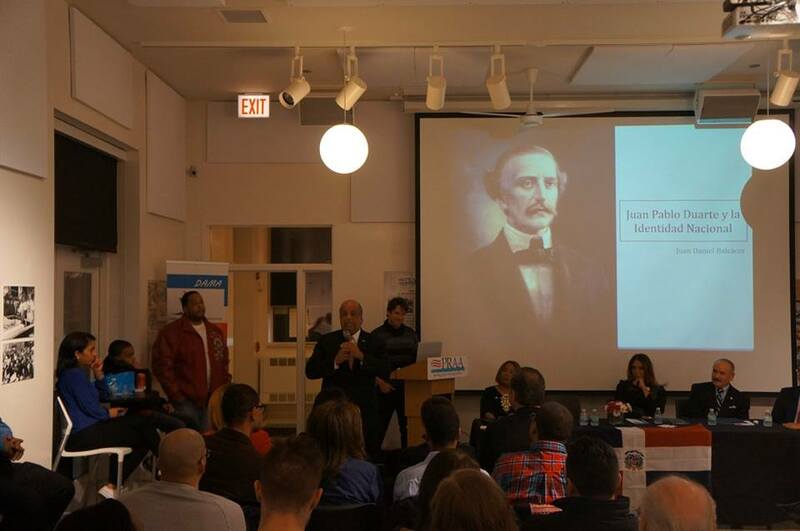 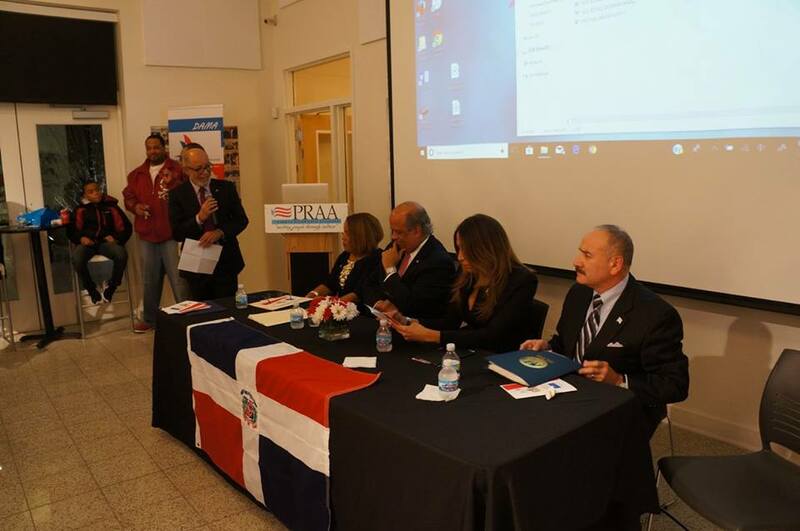 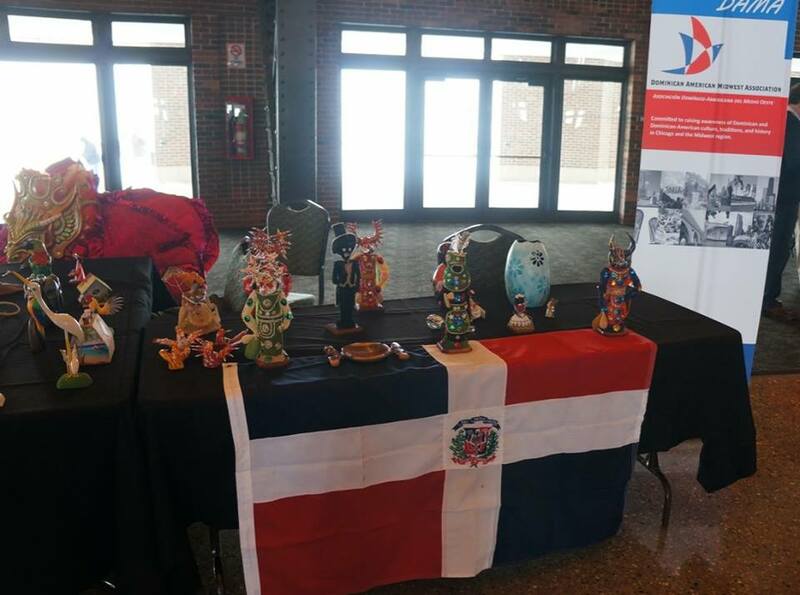 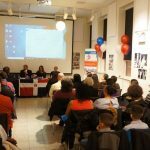 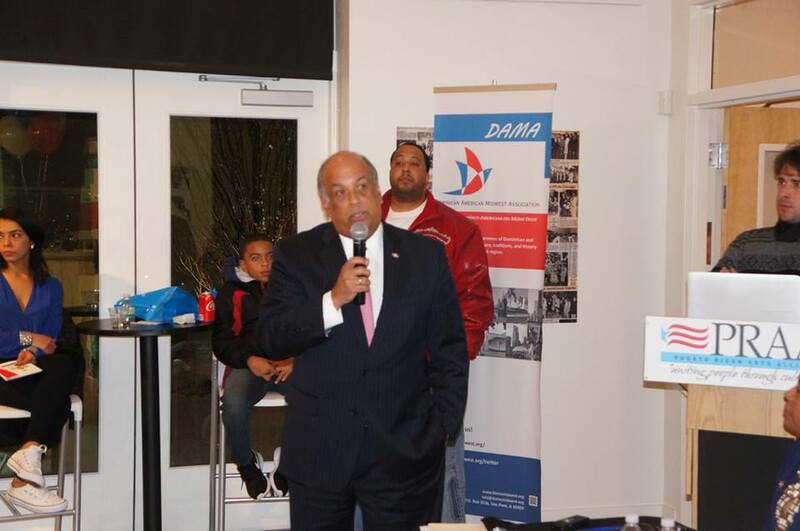 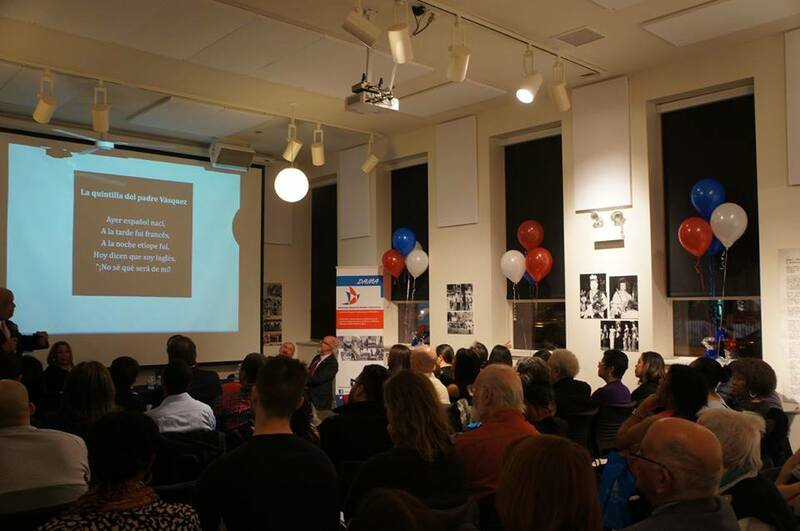 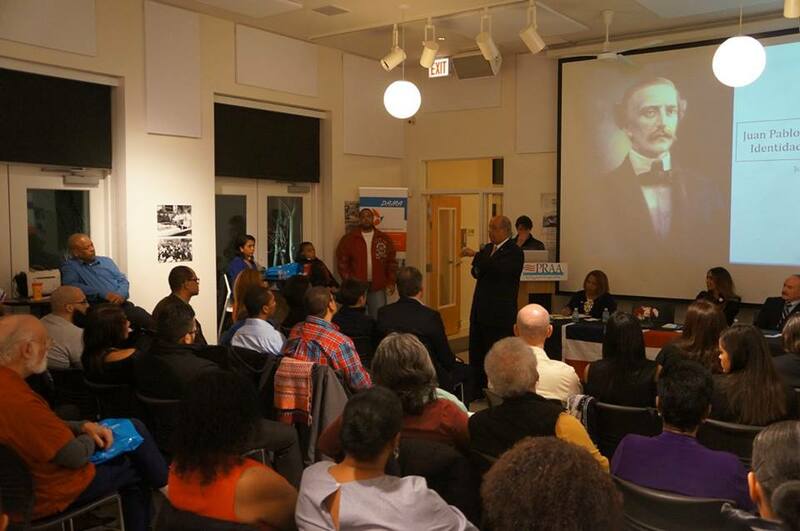 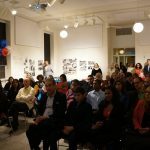 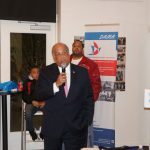 With the cooperation of the Dominican Republic Consulate General of Chicago, the historian and essayist Juan Daniel Balcácer delivered an interesting, dynamic lecture on Dominican identity and Juan Pablo Duarte during the celebration of the 174th anniversary of Dominican Independence on February 17, 2018. 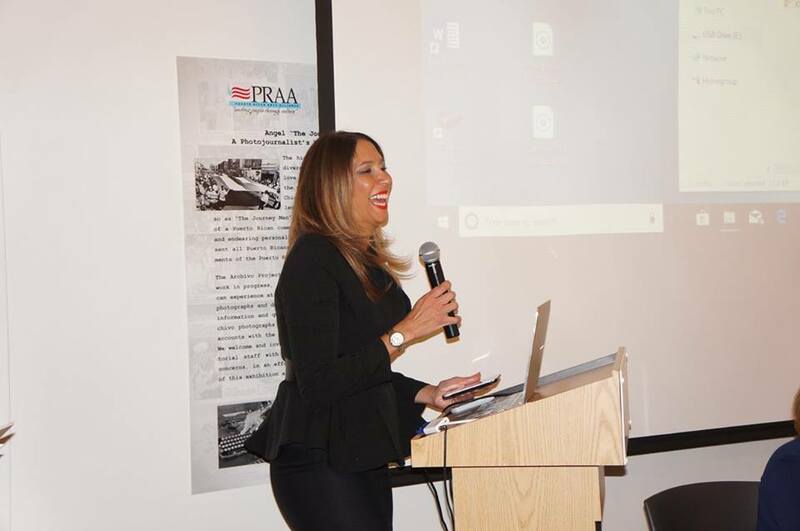 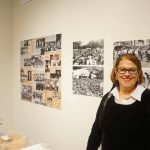 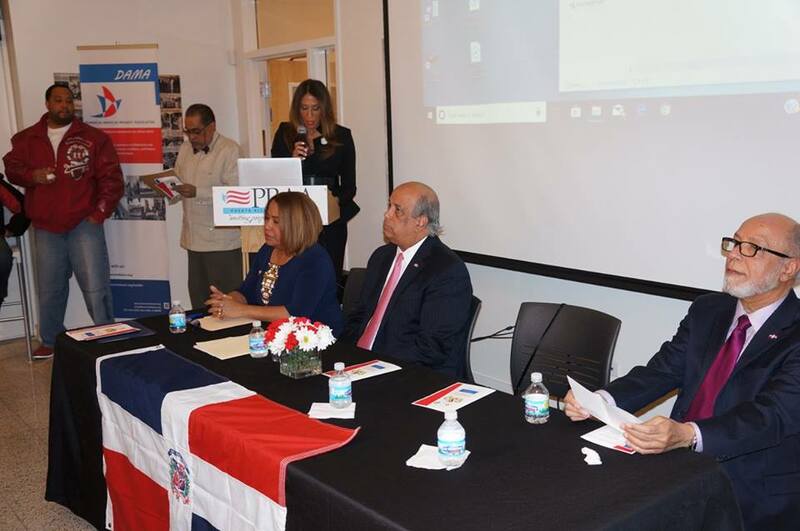 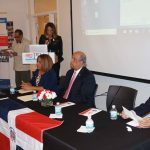 Mercedes Feliz, DAMA’s Chair, gave the opening remarks, followed by a salutation to the audience by the Consul General Dr. Gisselle Castillo-Veremis. 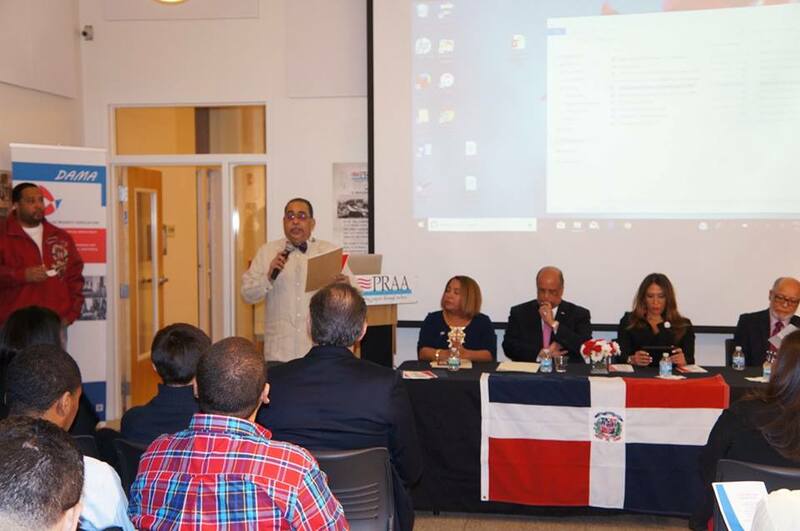 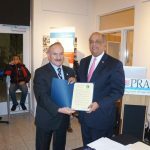 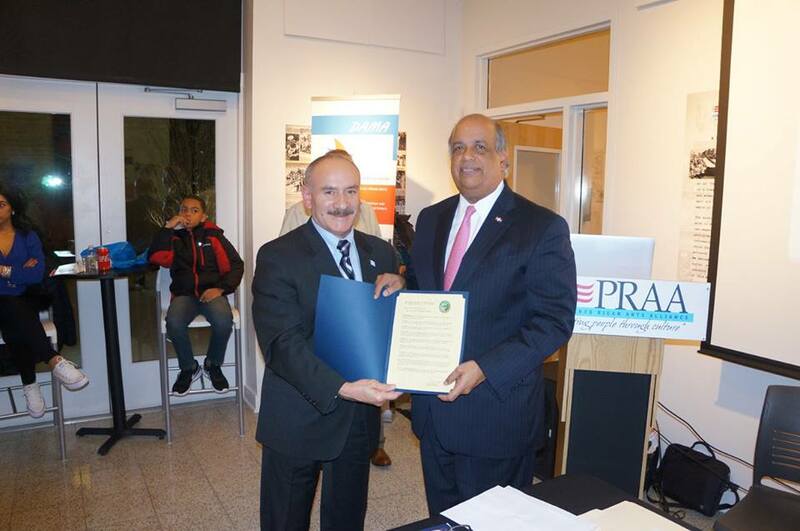 Dr. Rafael Núñez-Cedeño welcomed the distinguished guest, who was recognized with a Chicago City Council Resolution introduced and presented by Mr. Ariel Reboyras, Alderman for the 30th Ward. 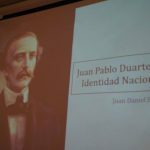 DAMA also awarded Balcácer a Certificate of Recognition for his extensive prolific writings on Dominican history and culture. 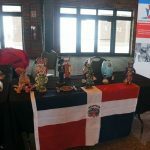 The evening was complemented with UNIDOM’s folkloric dancers under the direction of Nancy Agramonte.